The flatbed tow truck is unquestionably the most versatile towing vehicle in the fleet. You may not realize it, but there are many different types of tow trucks available today – from low-profile wheel-lift trucks to medium-duty tow trucks to heavy-duty wreckers. But the good ol’ flatbed truck is the flat out winner. A flatbed tow truck can tow virtually anything, from a motorcycle to an airplane fuselage, and everything in between, whether it has wheels or not! 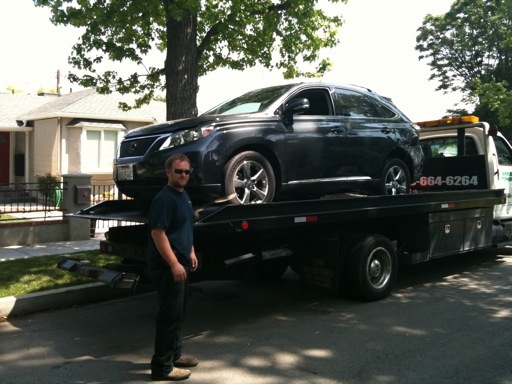 For example, a regular wheel lift tow truck cannot lift and pull a car with damaged wheels or tires, especially not if two or more wheels are damaged. Likewise, a wheel-lift truck cannot move a storage container or fork lift truck, but a flatbed tow truck can. Also, a car that is very low to the ground, either by design or by modification, can easily be scratched up by a conventional tow truck, whereas a flatbed tow truck provides an effortless, elevated, even ride for any vehicle. 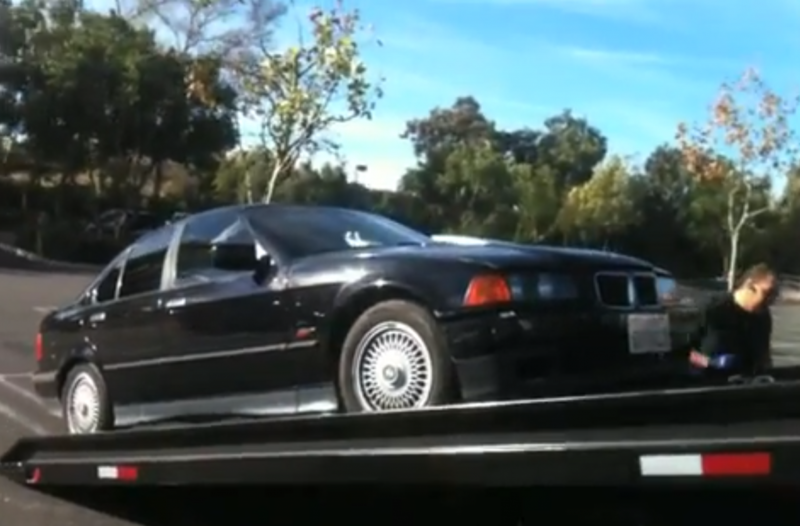 Finicky drivers and car enthusiasts often prefer to move their precious cargo atop a flatbed, and it makes sense to use a flatbed for any tow more than 35 or 40 miles, if only because hauling a vehicle that distance on a regular tow truck will expose the tires to much wear, tear and potholes. In short, a regular wheel lift truck is great at routine towing of passenger cars, but a flatbed tow truck can do most ANY kind of towing.